A stunning 710-acre park situated at the base of the Santa Rosa Mountains. 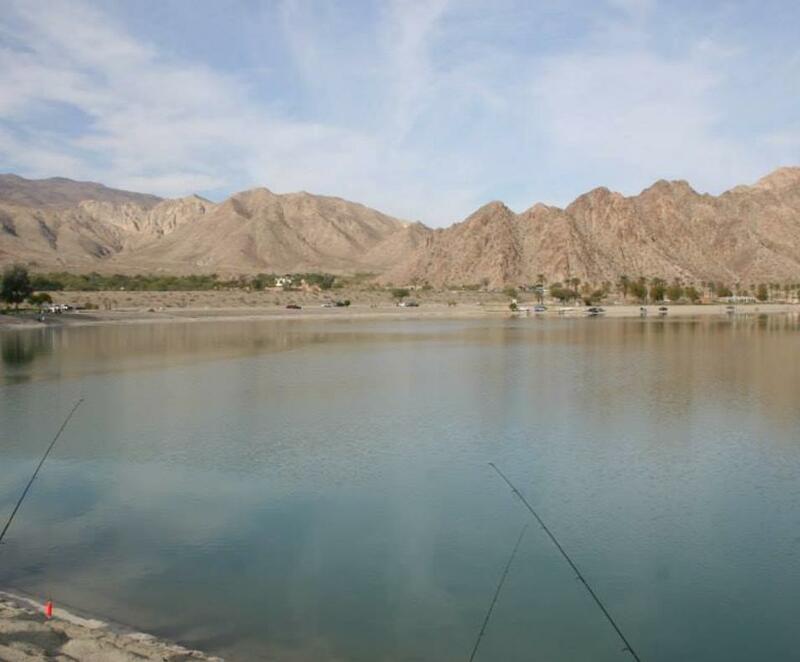 It is located 6 miles south east of Old Town La Quinta and offers a delightful experience in the Coachella Valley. 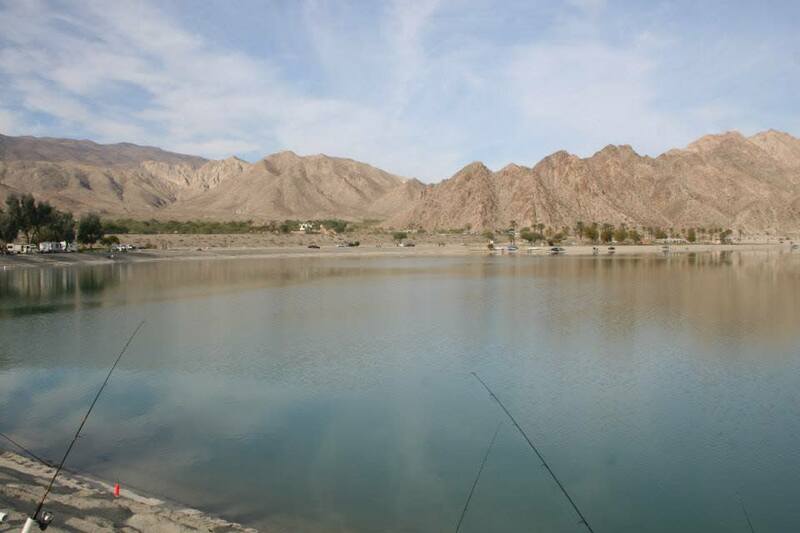 Lake Cahuilla is the ideal nature getaway with 91 individual and group campsites, and other outdoor activities such as fishing, hiking, horseback riding trails, and swimming in the pool. Open grass areas with picnic tables and barbeques are great for special events from company gatherings to birthday parties.